Interview No. Six of our ‘hello my name is…’ series… welcome Anne Palmer! First of all…please introduce yourself. I live in the quaint seaside town of Scituate, Massachusetts. My husband Jeff and I raised our three sons, Kevin, Eric and Brian here. I work full time for Blue Cross Blue Shield. I have always been active athlete competing in softball, basketball and running. At 58 years old I can honestly say I never imagined I would be riding a skateboard around the town in which I was born. Life has a funny way of surprising me but I never get tired of the beautiful sunrises I see riding my longboard around town. 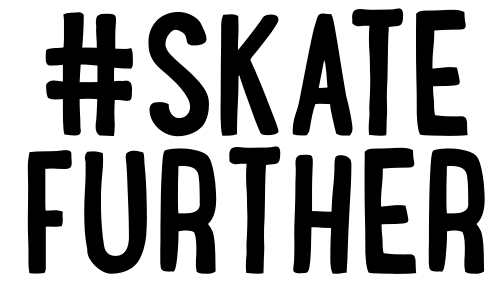 How and when did you get into Skateboarding and when did you start Long Distance Skating? Back in the mid-seventies I was reading Skateboarder Magazine quite a bit. We had an old metal skateboard with metal wheels and the acorns in the roads made for some dicey rides. I really wanted a new board with those nice plastic wheels I saw in the magazine. I saved my babysitting and paper route money and ordered a custom made Val-Surf board. It had a nice oak deck with the Val Surf logo in grip tape, Bennett trucks and Road Rider wheels. When it arrived in the mail I was the happiest kid in Scituate. I rode it down the driveway and into the street. I took it on vacation and eventually took it to college. That’s where I learned how fast linoleum floors were for skating. I lived in a big dorm and my friends would open all the doors so I could bomb down the hall from end to end. It was fun riding around campus as well, but as I quickly learned there weren’t a lot of girls with skateboards, even at college. I took a long break from skateboarding until about five years ago. My son Eric won a board at a race and gave it to me. I had pink grip tape added, bought a helmet and started riding around on a much bigger and more stable board than my 36 year old Val Surf. Speaking of influences… who inspires you? Someone in the Scene, friends, family or someone else? Andrew Andras is the most influential skater to me. I met him a few days prior to my first Miami Ultra Skate. I knew he won the year before, but when I met him he was the most welcoming person around. Here I was this “old lady skater” meeting the “Legend” but Andy was incredibly gracious and friendly. What really got me though, was when a few days later I was slowly skating my laps at the Ultra-skate race. As I trudged along, and EVERYONE passed me, Andy would always shout words of praise and encouragement. It really helped to know that even at 3:00 in the morning sooner or later he would pass me again and shout “Good job Anne!” He is a great ambassador for all longboarders. In addition to his amazing accomplishments he is still one of the most humble and genuine people in the sport. 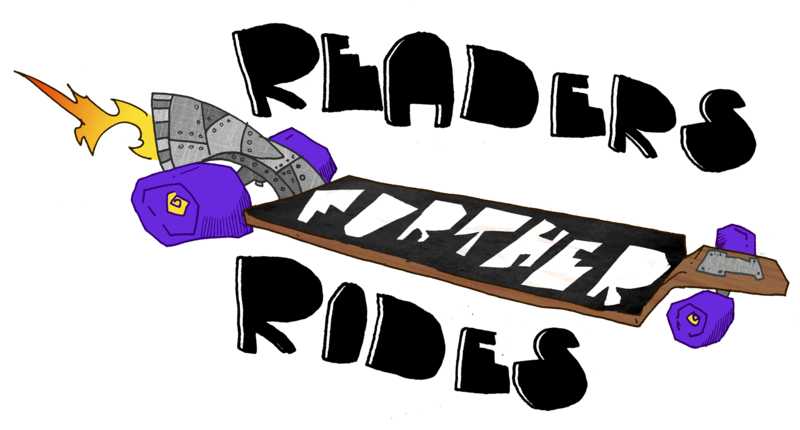 He welcomes new skaters to the longboarding family as if they were long lost relatives. I am also inspired by my husband and sons who support my racing and long distance training. Jeff has been at nearly every race encouraging me along the way, giving me water and supporting my crazy practice schedule. My sons are proud of my skating and are also supportive in their own way. What is your very personal reason and goal? 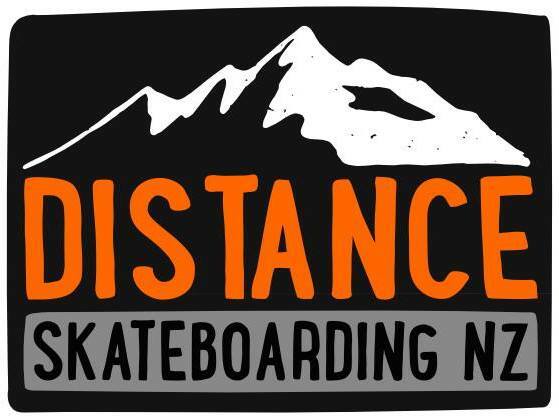 WHY are you skating long distances? In 2012 I was diagnosed with aggressive breast cancer. I felt fine, but multiple tests showed otherwise. I had been running and training for half marathons at the time. I was determined to keep up my training despite the immediate start of chemo. I was treated at the world renowned Dana Farber Cancer Institute in Boston. From my first appointment, through chemotherapy, surgery and radiation each and every staff member, nurse and doctor treated me compassionately and supported my efforts to keep running. When treatment finally ended in 2013 I was looking for a way to give back to Dana Farber. They have all sorts of road races and that are called “Run for Dana Farber.” I wanted set up a fundraiser that was unusual and would get people’s attention. I asked my son Eric “Danger” if he thought I could do the Ultra Skate. He said to go out and practice on my “pink board” and see if I could skate 10-15 miles. So far I have participated in four 24 Hour Ultra-Skates and raised over $16,000.00 for Dana Farber Cancer Institute. Each year I write the names of the people I know who are fighting cancer on the back of my shirt. In 2015 my son Kevin was having treatment for brain cancer. I dedicated all my training and the race to Kevin. In 2014 just before the race Eric gave the best advice ever. He said, “Don’t stop, don’t sleep. If you do, you won’t want to get back out there.” Four races under my belt and I have not stopped yet. Last year someone asked me if I ever stop and I said, “no way, that’s my only advantage over you young skaters.” The first year I skated 141 miles and last year I was just under 200. As competitive as I am, my goal is to inspire others to realize even with cancer anything is possible. I would love to win every year, but honestly I just feel so blessed to be out skating and pushing myself. How do you train? 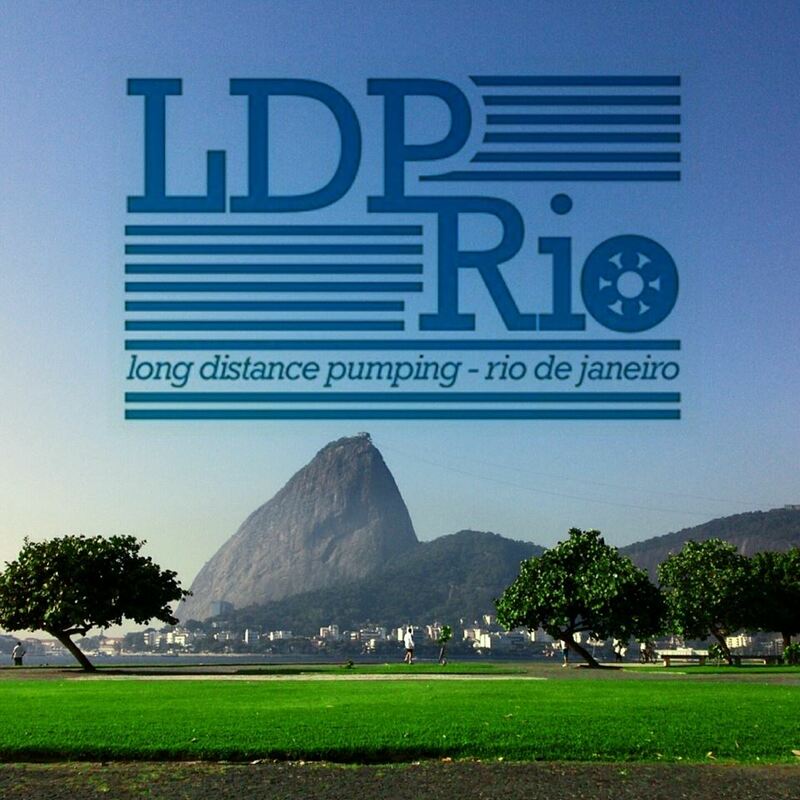 How do you prepare yourself prior Races and Trips? Any tips for the reader? My training includes running or skating five days per week. Most of my runs are about five miles and I also do interval training. Prior to a longboard race I will also increase the amount and frequency in which I skate. For my long skates I find trails without cars where I can safely skate for over 20 miles. Being consistent with my training has been incredibly beneficial. I’m an early riser so going out for a run in the dark is my time to clear my head and enjoy the peacefulness of the empty roads. As Distance Skating means spending lots of time on a board… do you have any remarkable memories to share? Being a woman skater always seems to generate some stares. When I’m training on some local trails even though I get some bewildered looks most people smile and say , “good for you. Your most glorious or heart-touching Moment from the past? In 2016 at the Miami ultra skate I competed like I normally do; listening to music, skating around while taking in nourishment. I never want to know how many miles I’ve skated until I hit a hundred. Of course I always think it should come sooner than it does. I skated through the night into the darkest and most daunting hours. As the sun rose and more skaters came back on the track my husband Jeff said I was in the top three. I had no idea, but kept skating hard knowing there were only a few hours left. With an hour to go Jeff said I was in first. I couldn’t believe it, but I also knew there were several other excellent woman skaters still competing. I skated a few more laps before I asked how much of a lead I had. Jeff said “11 miles. ” That’s when I knew as long as I kept skating no one would catch me. It was an amazing feeling to win the 24 Hour Ultra Skate and know that all my hard work, sacrifice, and no stopping had paid off with a win. I could barely walk, hadn’t slept in over 24 hours, but no one could take the smile off my face. Biggest long distance fail moment? (Skating in the wrong direction, injuries, broken kit etc)? A few years ago my youngest son Brian and I traveled to San Diego for Adrenalina which is a 26 mile race. Eric had told us it iwas an all out sprint. I had trained well, but unfortunately on race day we didn’t eat. We were totally unprepared as we headed to Fiesta Island for the race. We drank some water and split a banana, but that was it. It didn’t take long for me to burn off the food and water. Due to my lack of planning I finished with less than the desirable result. I definitely learned a valuable lesson. Goals for the future? What will happen next? Plans? I would love to continue to competing in longboarding for a few more years. 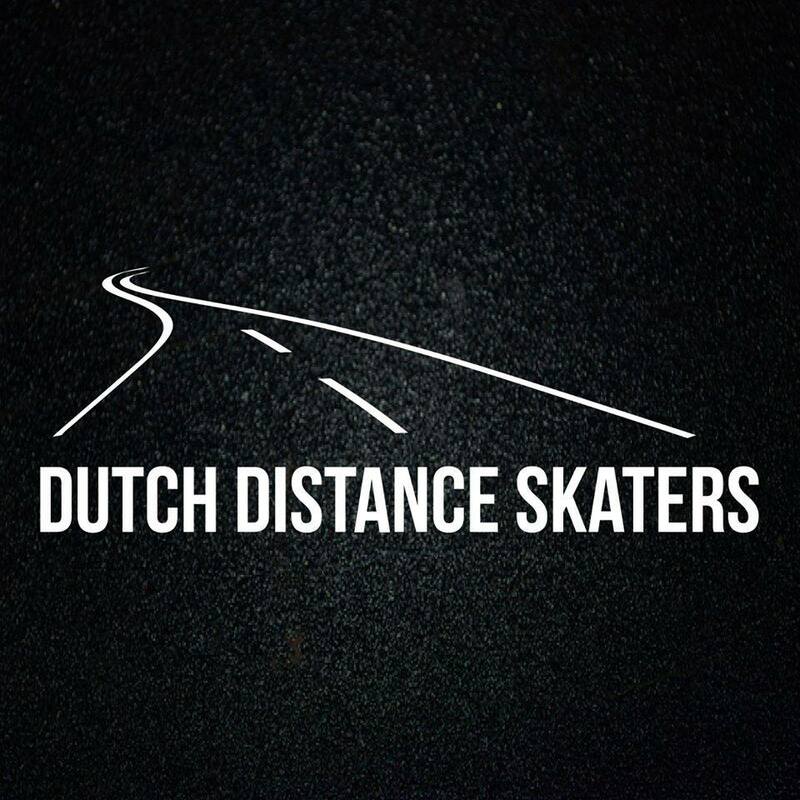 There are some races in the Pacific Northwest that I need to check out and most assuredly would like to make it to the Dutch Ultra Skate. It takes strategic planning to get to the longboard races, but hopefully over the next few years these goals will be accomplished. 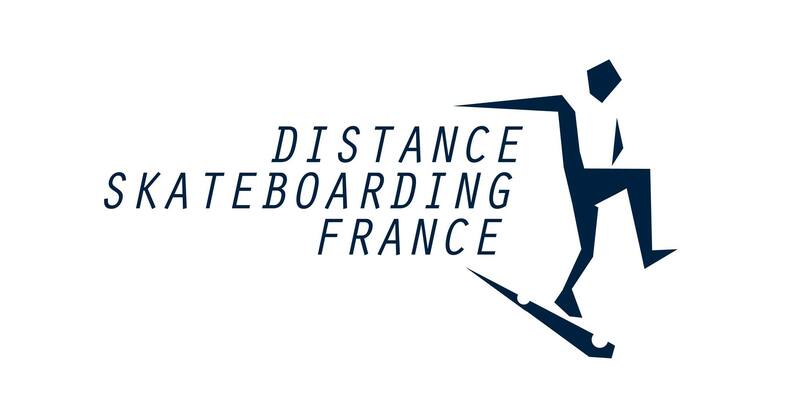 If you had one wish… what would be your biggest dream related to Distance Skating? My one wish would be to see more women skateboarding. Sure the races are fun and competing is a blast. What would make me happiest is just to see more women riders out on the trails, skating around town and having fun. It is such a great cross training sport. Just the simple act of skating is so freeing and releases all the stress of the day and in life. I am optimistic we are moving in this direction and hopefully my example will prove that longboarding isn’t just for young men. Last point. Anything left you’d like to say? Feel free to say whatever you want! I want send a huge shutout to the longboarding family who have welcomed me from the beginning. When I competed in my first Ultra Skate I was amazed at the people cheering in the pit as I skated through. They didn’t even know me but were shouting words of encouragement for me. There have been people who have publicly supported me and people who have sent me private messages which were so kind I was overcome with emotion. 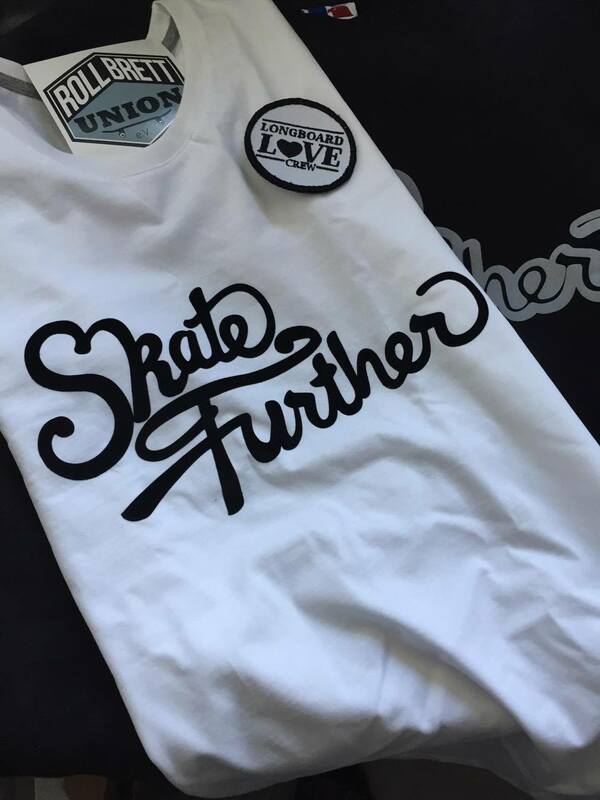 There are also skaters who have donated goods or financially supported Dana Faber. From the bottom of my heart I’m so grateful for all the love and generosity extended to me from the longboarding family.